Entertainment is what Artastic does best. Artastic provide a complete entertainment service for outdoor and indoor events. 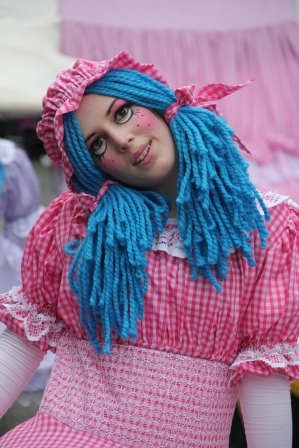 We also have a vast network of other street performers across Ireland. Please have a look through the pages and the contact us to see how we may help. We can make costumes or characters to suit your event. If you don’t see what you want please ask, as we also have bespoke makers who can create the costume, prop or puppet to suit your event. We will tailor an entertainment package to suit your event type, audience profile and budget. All our entertainers are professional with many years of experience and are covered with our public and employers liability. Artastic create a large scale pageant for St Patrick’s festival each year in on National St Patrick’s day parade in Dublin. Artastic designed, created and produced a large outdoor Spectacle for the Official opening of Kildare Village Retails outlet. More recently we created work to celebrate the 10th birthday party at Whitewater Shopping centre and fo rthe 50th birthday party for Stillorgan Shopping Centre. Artastic was set up and is run by Vijaya Bateson who has over thirteen years’ experience in entertainment industry, and over twenty two years in event management for outdoor events. 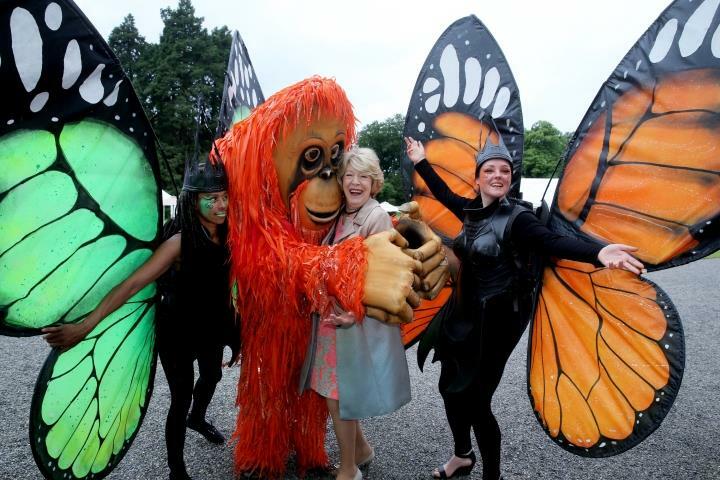 Our street entertainment clients have included but not limited to: St Patrick’s festival, Rose of Tralee, Street Theatre Ireland, Spaceboy productions, Diceman living visuals, Dublin City council. Kildare County Council, Omagh District Council, Velocity worldwide, Red-hot productions, White Water Shopping Centre, Manor Mills shopping Centre, Mahon Point Shopping Centre, Kildare Village Retail Outlet, Blackrock shopping centre, Bray Camber of commerce, Most of our national Arts festivals.